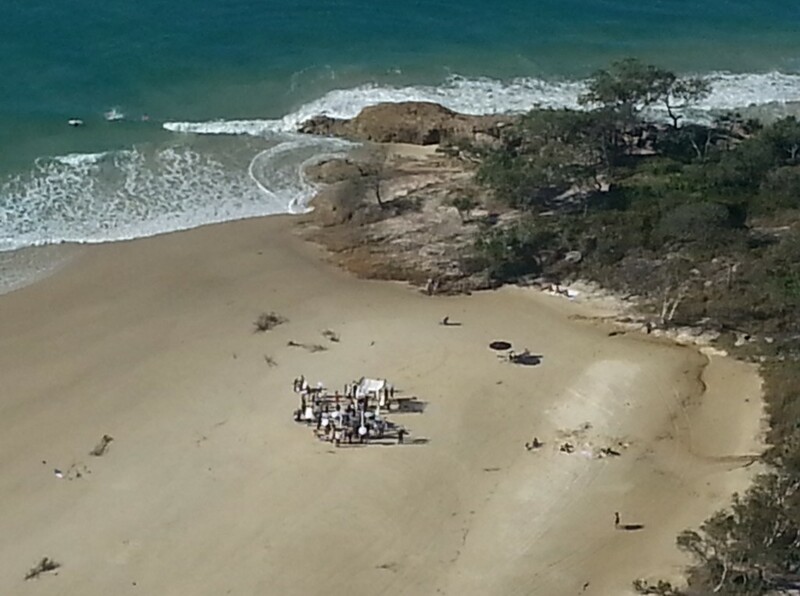 The Ultimate Marriage Proposal Gesture in the most Romantic Location. 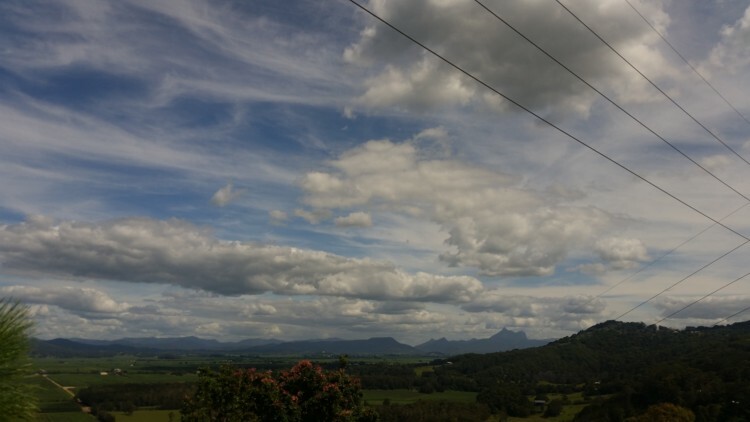 Namely the spectacular Gold Coast Australia. What could be more unforgettable? 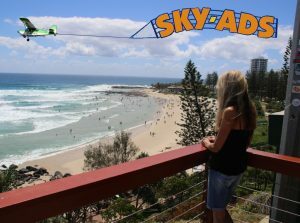 SKY-ADS is the Gold Coast’s only Skywriting Specialists. 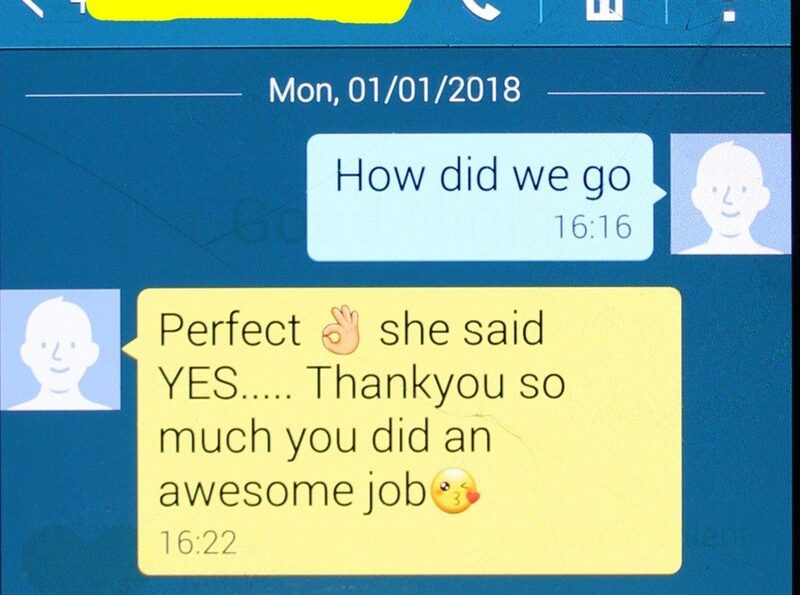 With years of experience we guarantee that your Unique Marriage Proposal is delivered in the most memorable way possible. Just 3 easy steps and we will circle your location enough times to get a nice cuddle and still have time to snap a picture. 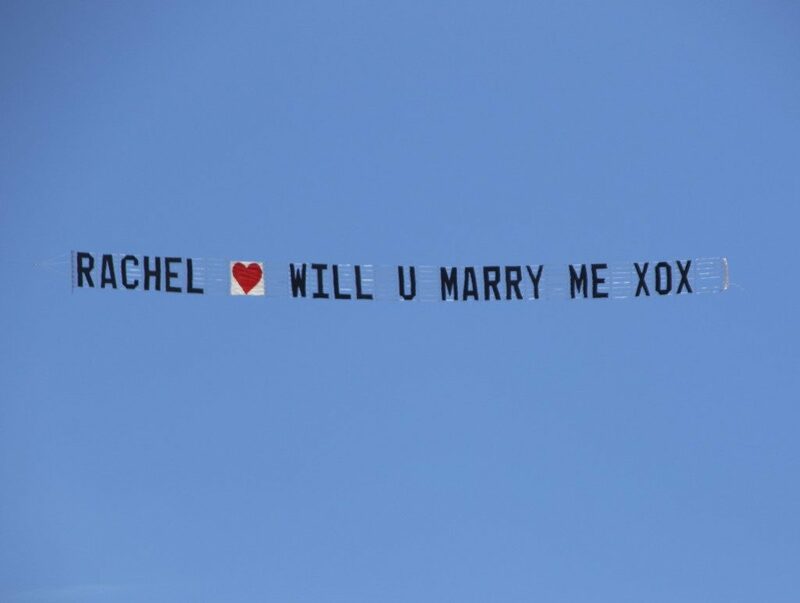 Writing your message of love across the sky with an Aerial Banner Message is the most way to propose the most important words you will ever say. To ensure your success, SKY-ADS has prepared our Marriage Proposal Guide to inspire you to create the most spectacular wedding proposal ever. 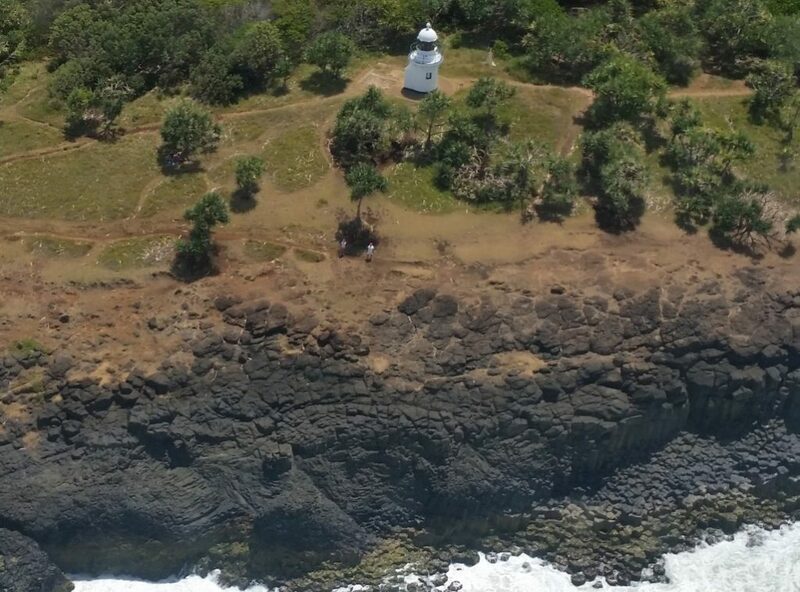 Step 1 of our Marriage Proposal Guide discusses all the things that you should consider when selecting a Romantic Location for you to propose to your Love. And More, We also consider what to avoid. There are lots of romantic location suggestions for you to consider. Step 2 of our Marriage Proposal Guide is all about getting the message right. 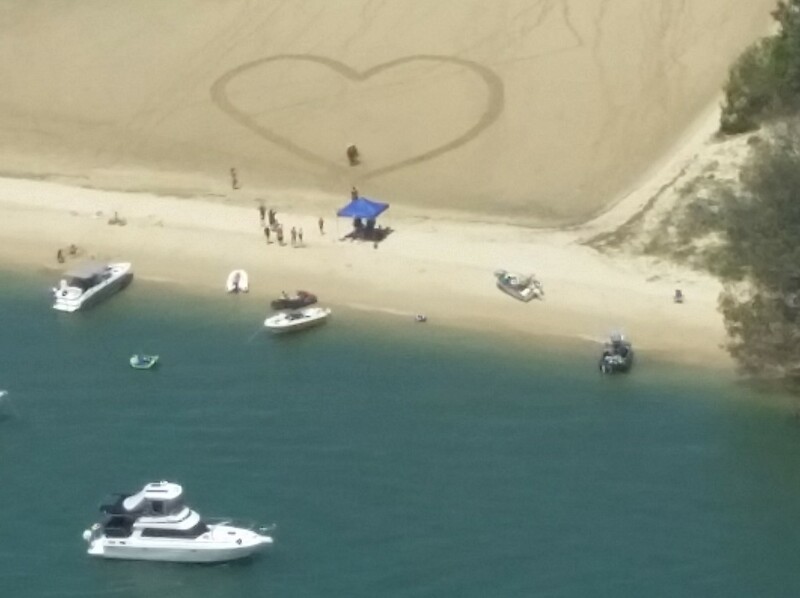 There is no better way than to write your message of love across the sky! Our Method of skywriting lends itself perfectly you have up to 35 letters to express your desire, but spaces do count. Once you have chosen your message. We deliver your message written across the sky in the most memorable way possible. Step 3 of our Marriage Proposal Guide finishes your preparation. With a discussion regarding how you can achieve the Perfect timing of your Marriage Proposal. We discuss Early Starts, Lunches and Dusk. Relating the benefits and possible issues of each. So you will be able to avoid any pitfalls. And thereby pull off the most remarkable marriage proposal for your companion. We also give heads up on what you can expect from us and what possible reaction(s) you may expect from the love of your life. All that remains now is to fill in our Booking Form and SKY-ADS will do the rest. We will assemble the message and fly to your location. Usually plus or minus 10 minutes of your requested time. We can send you an ETA via Text Message or you may prefer us to Maintain Radio Silence. It is up to you. The choice is yours. All you have to do is keep calm and enjoy the ride. Please make sure you have a nice long cuddle before you worry about pictures. 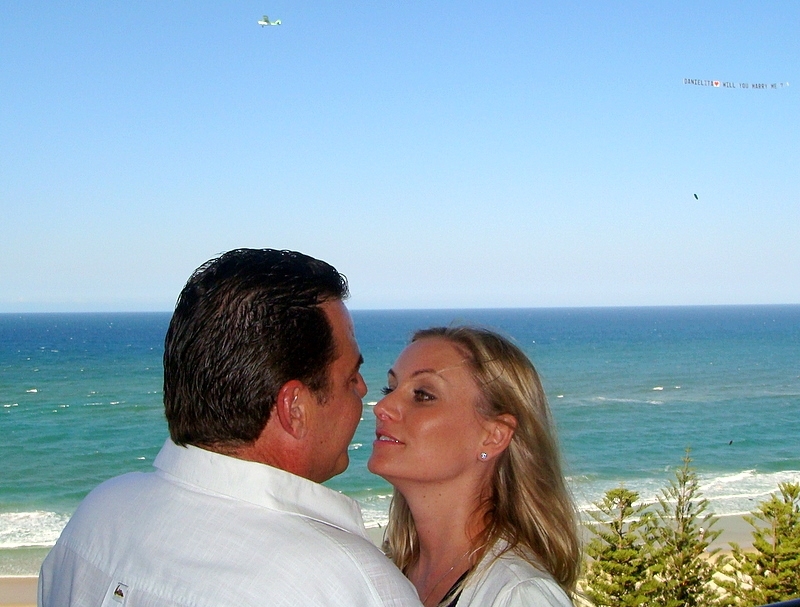 SKY-ADS has created happy memories for many couples over the last over 35 plus years. 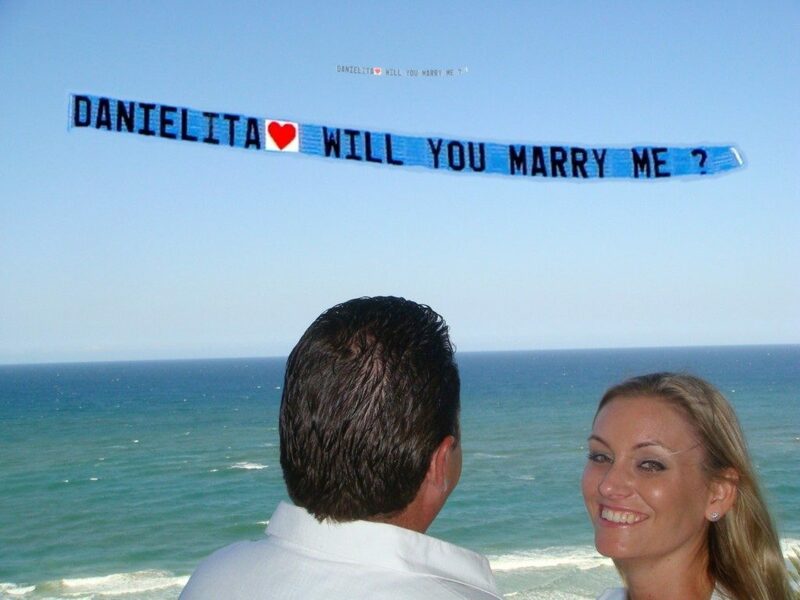 We know all the best ideas to have your Marriage Proposal go off smoothly and be displayed in the best possible manner. The last part is important, SKY-ADS might make it look easy but that is our skywriting experience showing out. You can not trust anyone else with such an important message. No skywriter in Australia is more experienced at delivering Flying Signs! Only SKY-ADS has over 4000 hours of Banner Towing experience to ensure your message is displayed correctly. SKY-ADS will make your display memorable, Guaranteed. 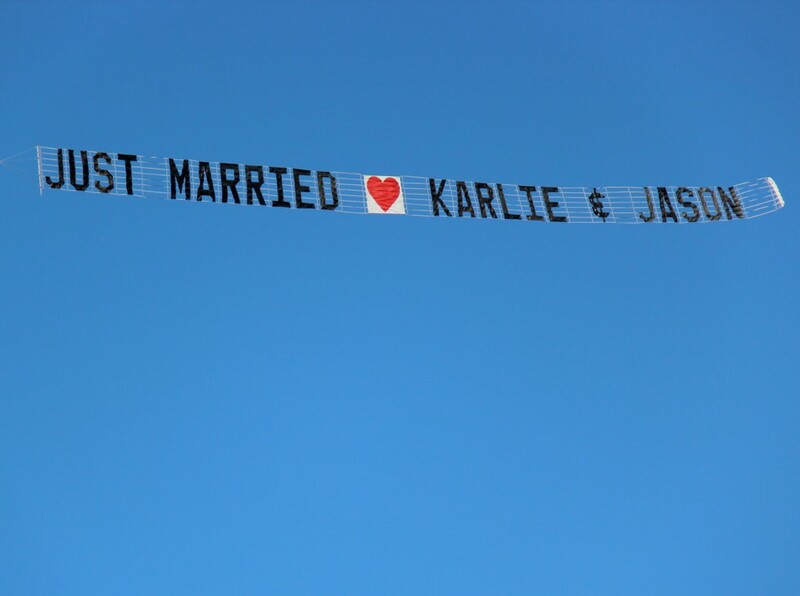 Why is a Sky Banner the best way to propose marriage? You might be thinking that having a plane scribble you message out in smoke might be a more romantic form of skywriting. Yes but. There are several drawbacks to the old school method of skywriting. You can refer to our Comprehensive Guide to Skywriting for more information about the different types of skywriting. Or we can explain quickly. Smoke skywriters are very limited in the number of letter which can be displayed. There are two reasons for this. 1. Running out of smoke oil. and 2. letters get blown away before the message is finished. Looking at this picture you think. Fine Day, right? But I am afraid that Smoke Skywriting could not happen on this day. The upper winds are too strong and there is too much cloud to see the smoke clearly.. This restriction on weather is a real problem for a Marriage Proposal. Because it needs to happen when you are ready not when mother nature decides. Sky Banners have none of these problems. We will write your message across the sky behind our aircraft. Your message is 1.5 meters high and up to 35 meters long. And most importantly perfectly readable from start to finish. Then we circle around several times to really bring home the effect. No other Marriage Proposal could have such a memorable impact! After you are finished looking though our Marriage Proposal Guide. We hope you will have discovered some great ideas.